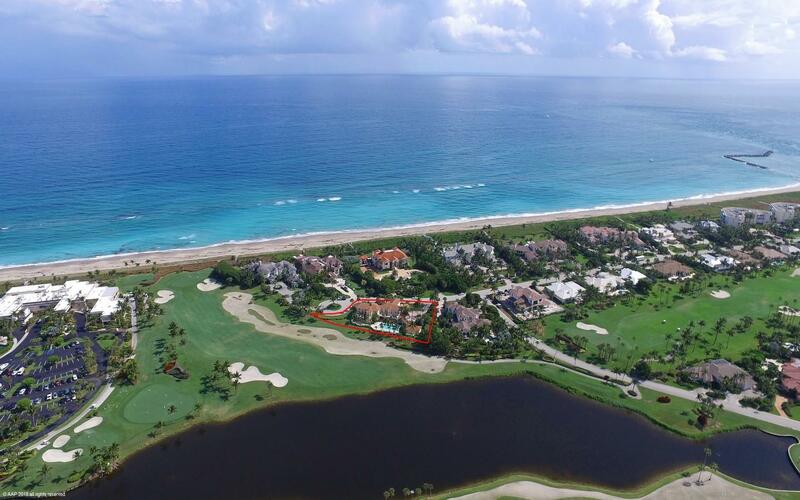 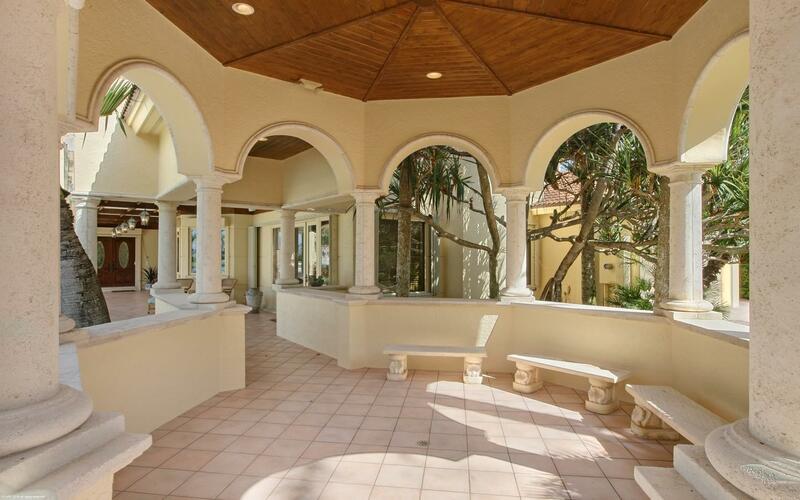 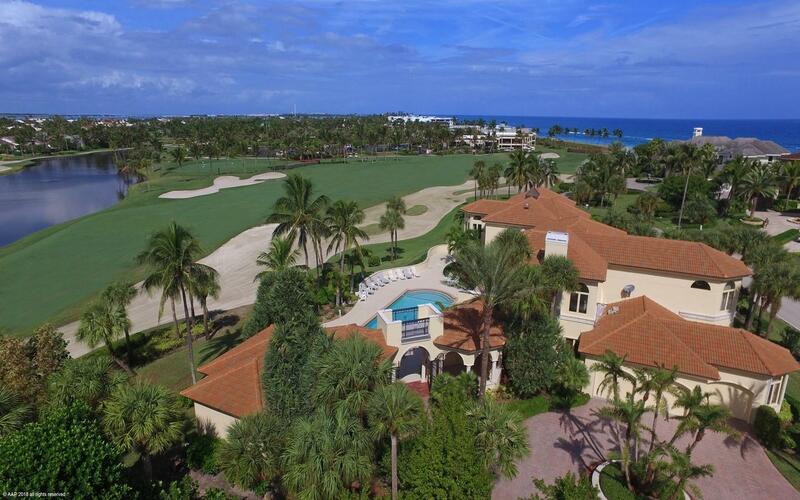 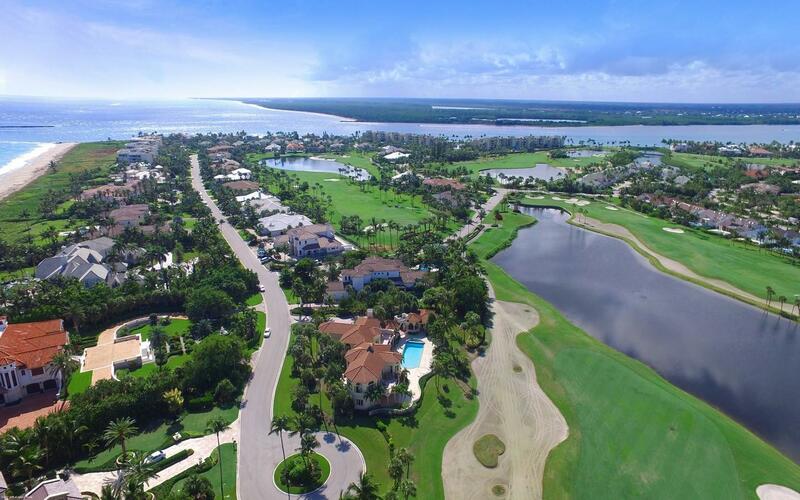 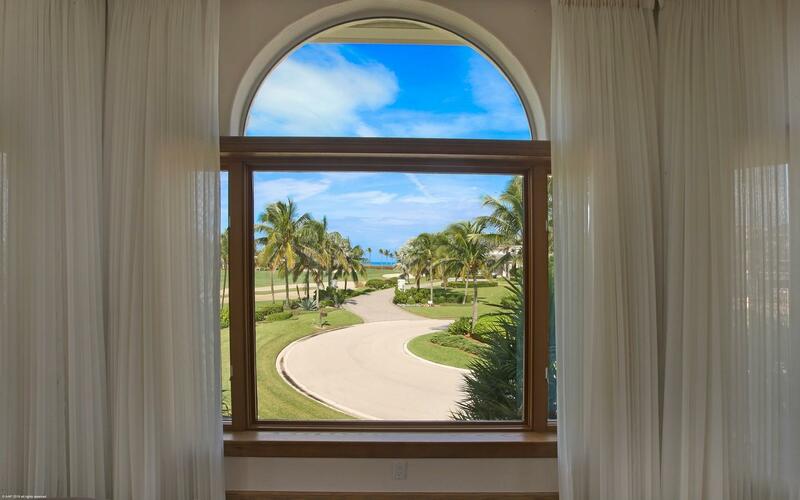 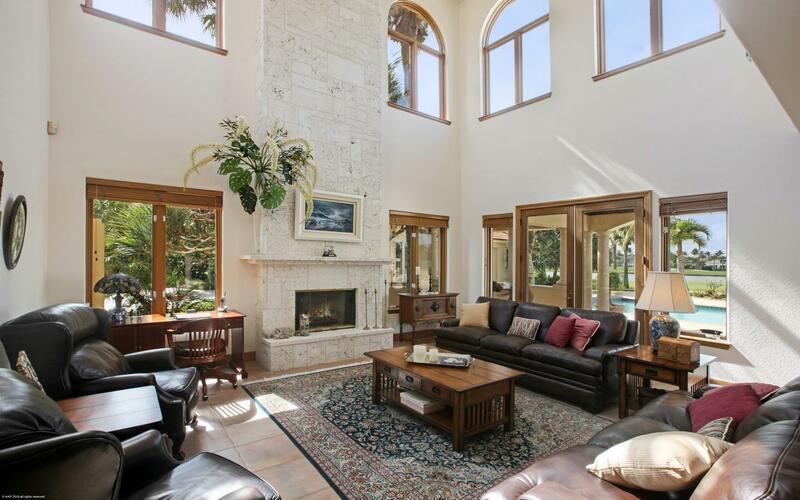 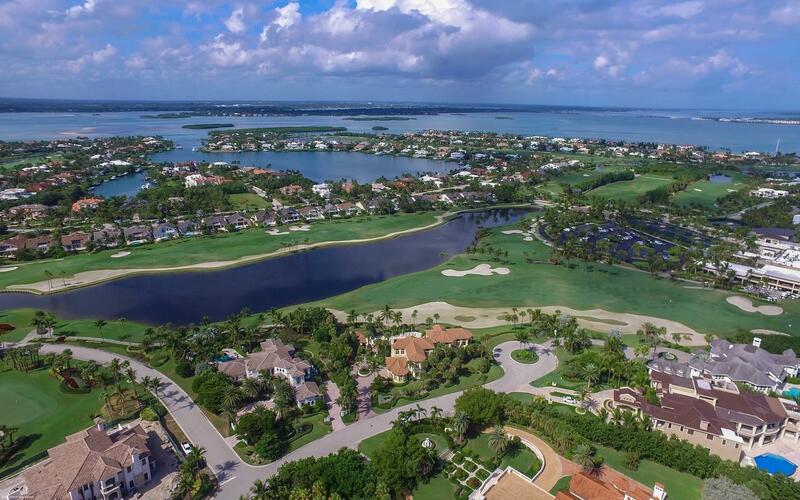 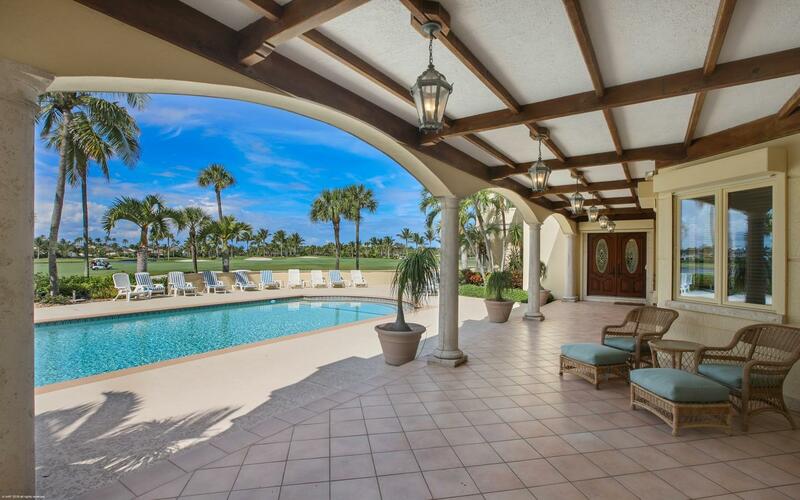 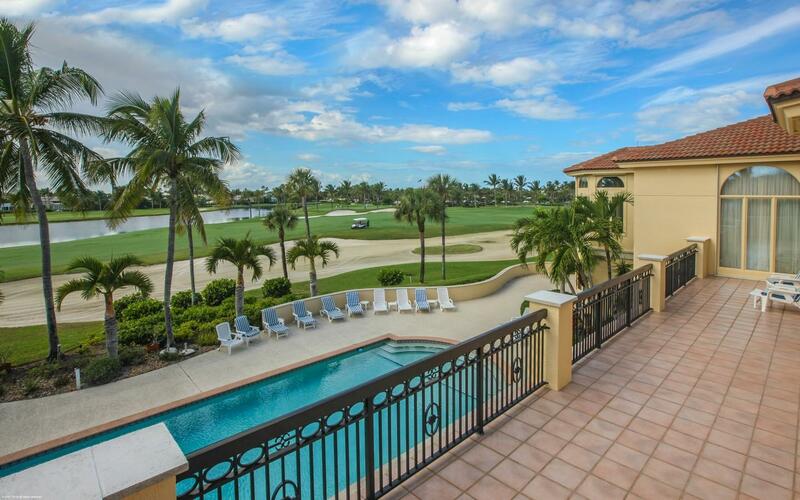 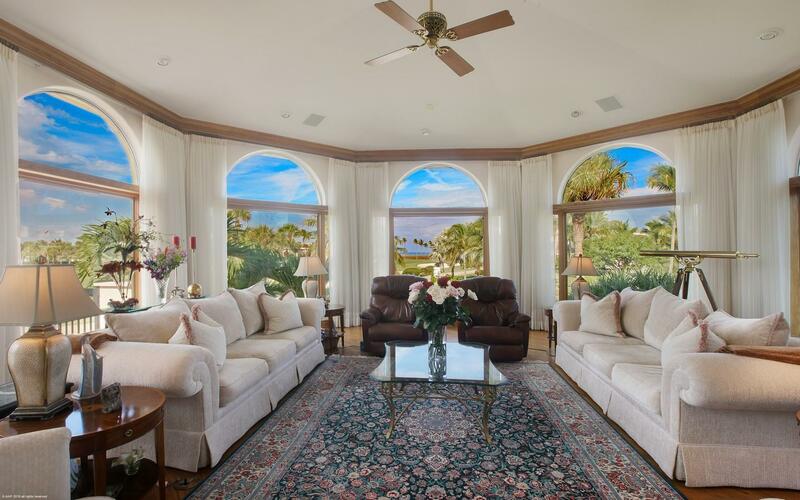 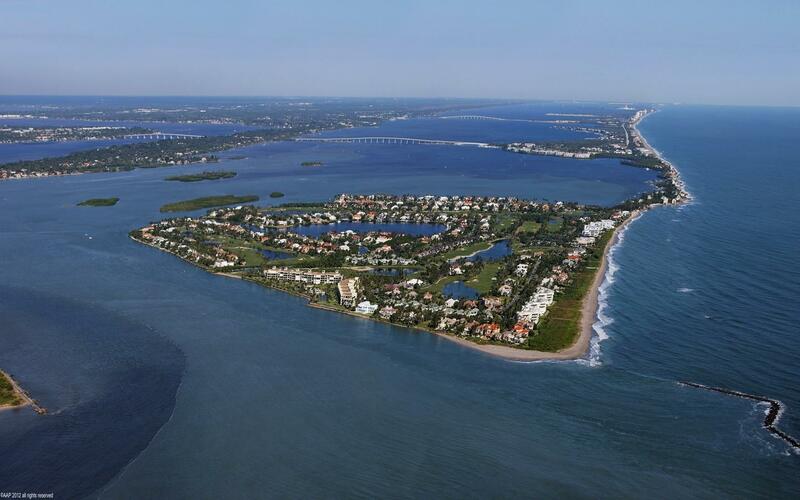 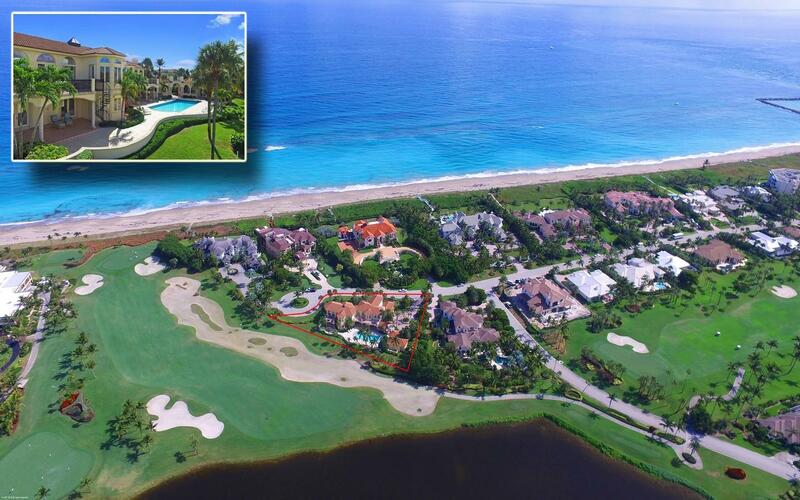 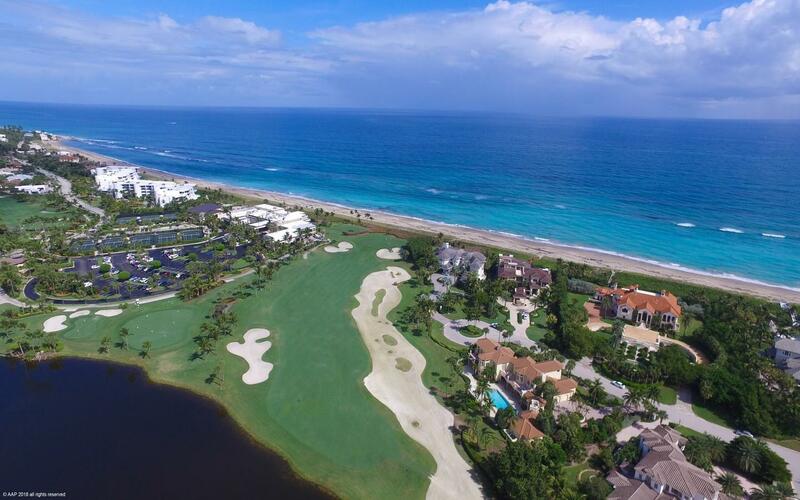 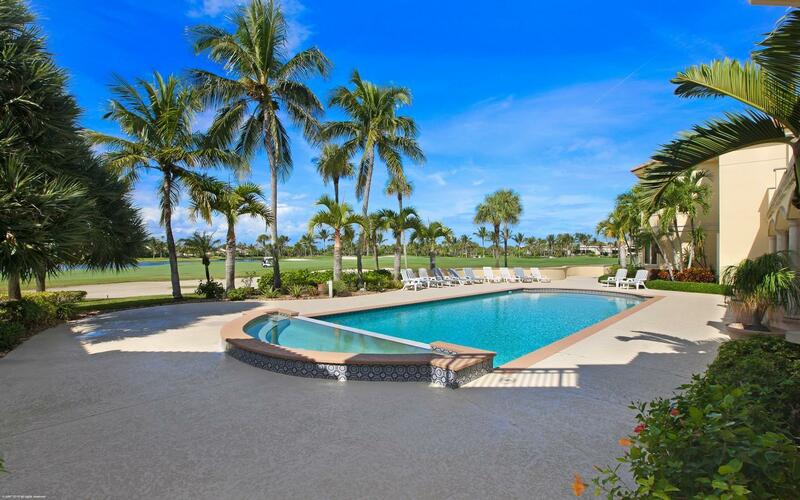 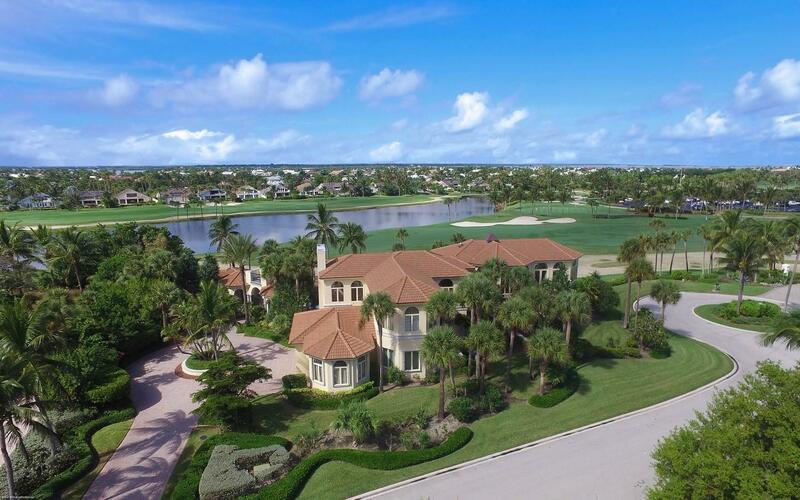 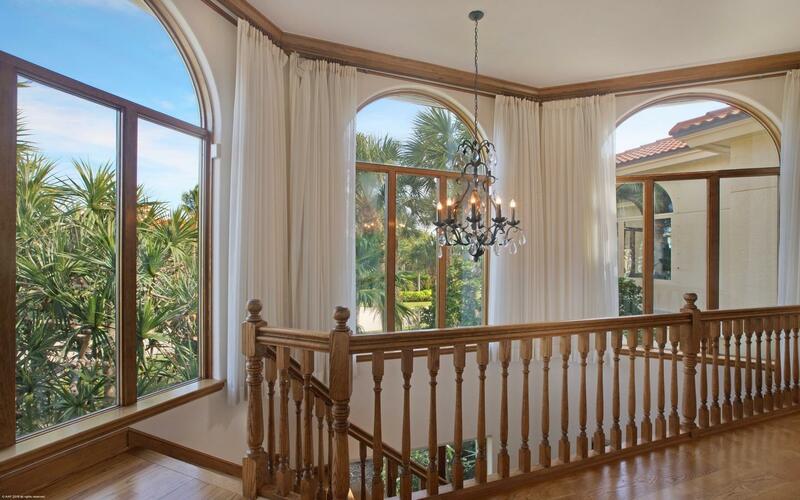 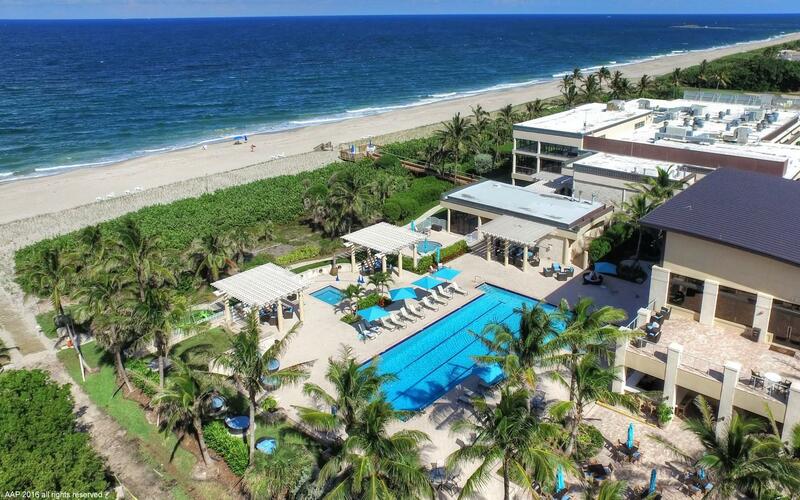 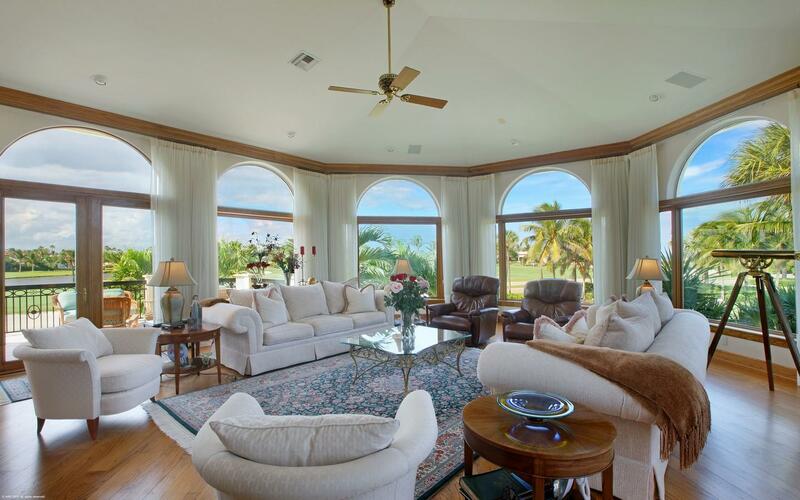 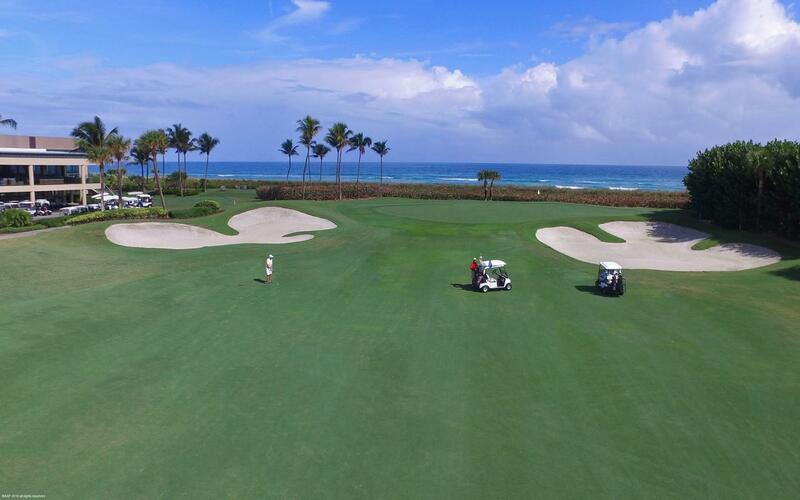 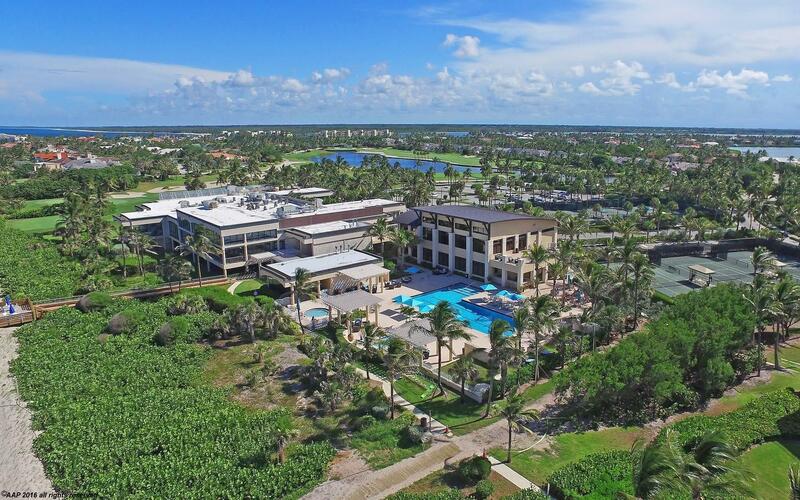 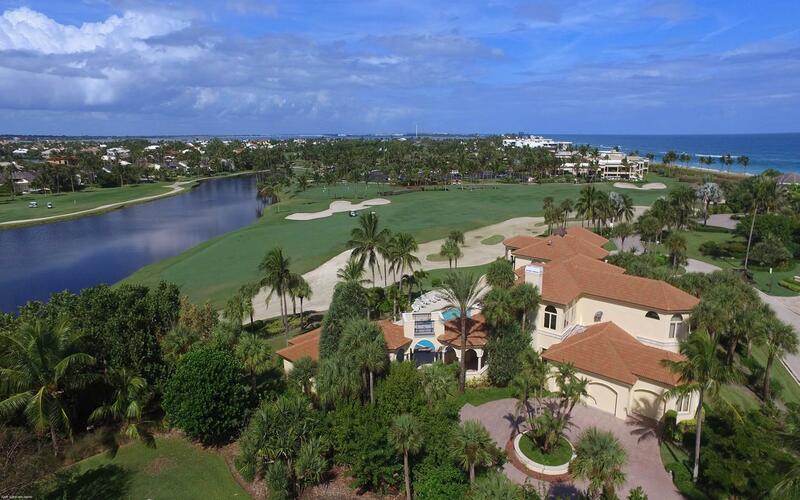 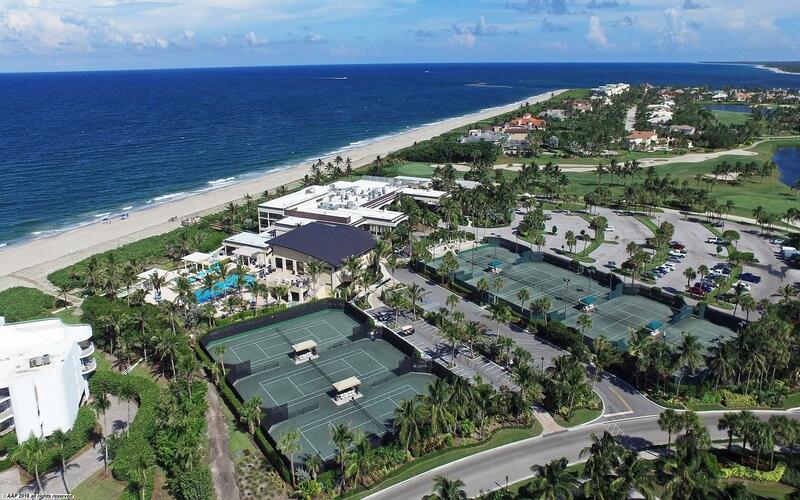 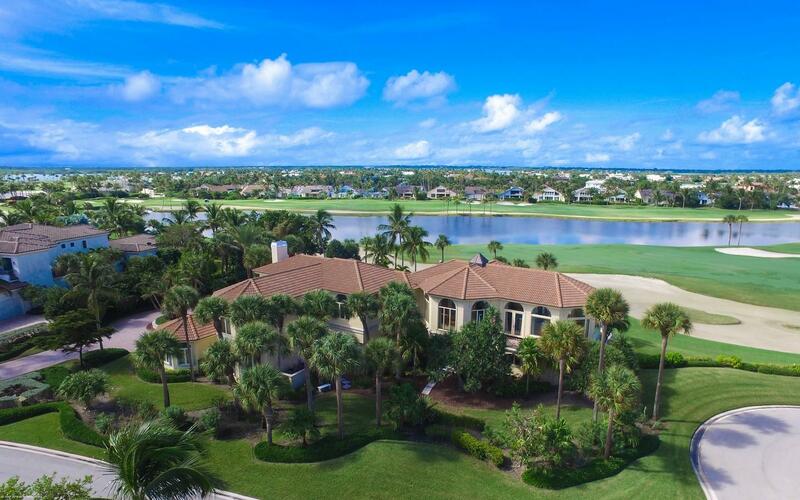 Public Remarks: This beautiful estate home has picturesque views of Sailfish Point's Jack Nicklaus signature golf course and a location directly across the street from the ocean! 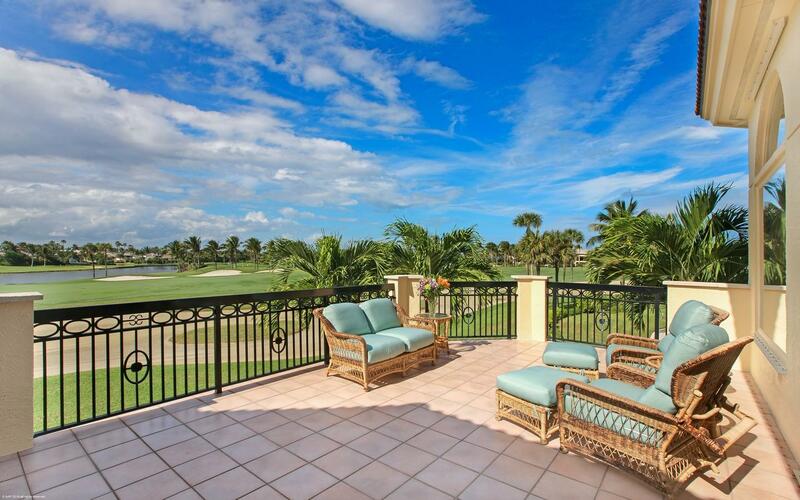 You will enjoy sunrises in the morning from your formal living room and sunsets at night on your terraces! 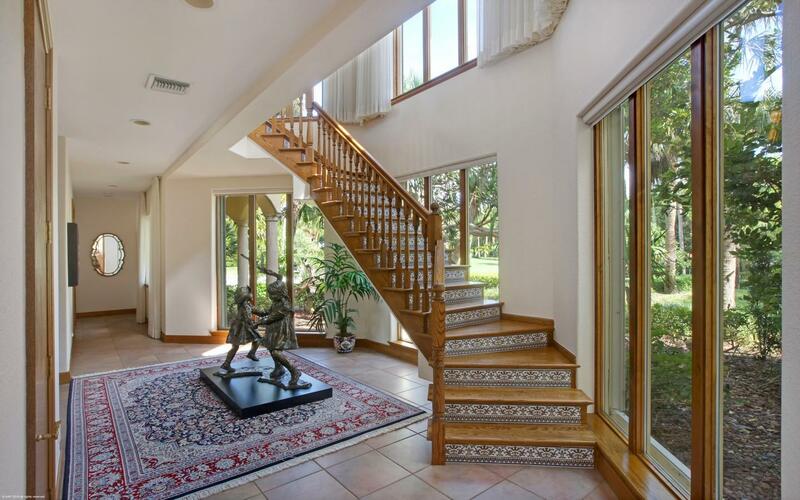 The main living areas, large Master Suite, & office are located on the second level with easy access via staircase or elevator. 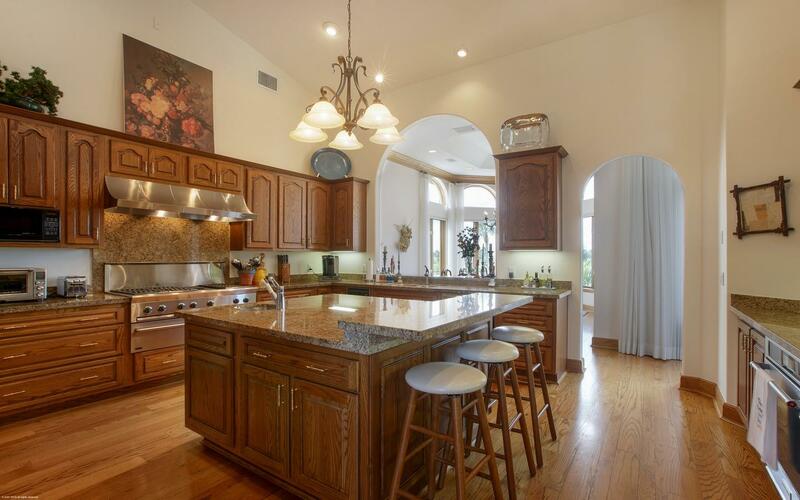 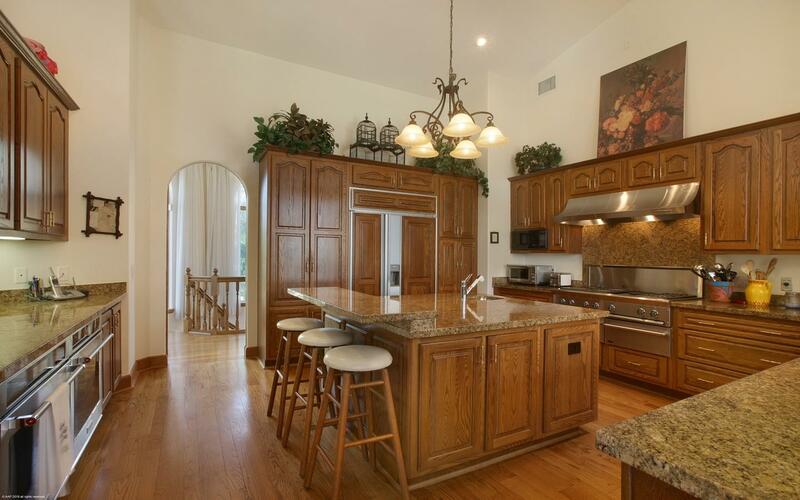 The kitchen is a cook's dream with Thermador gas stove, double ovens, and granite! 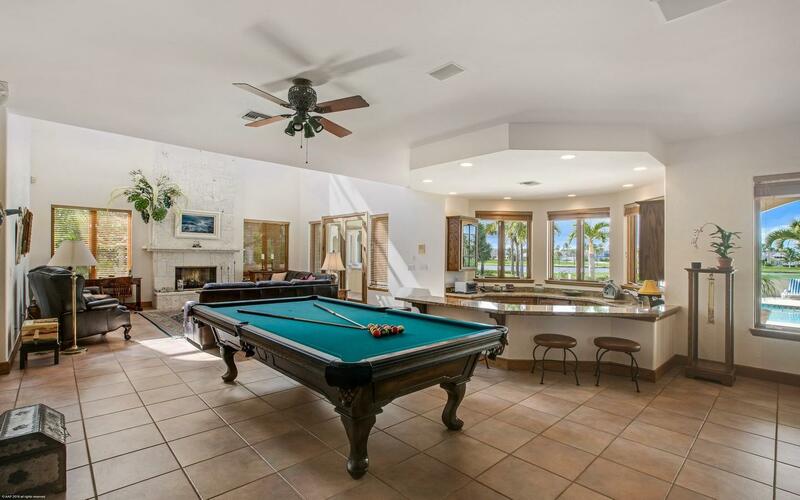 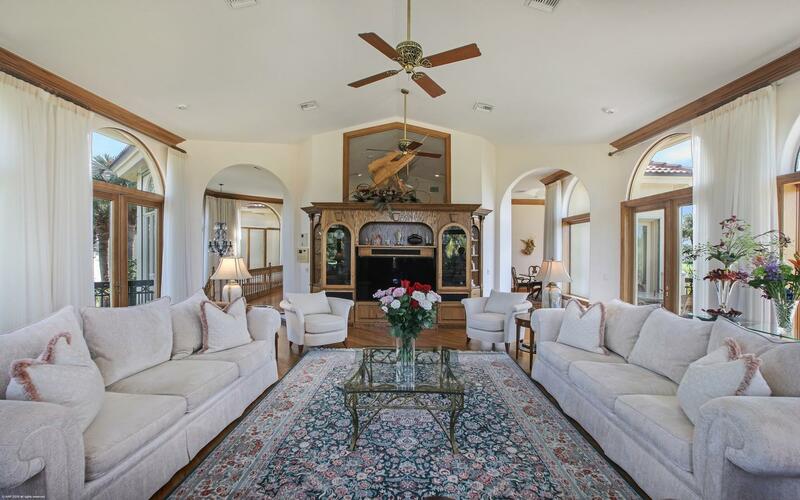 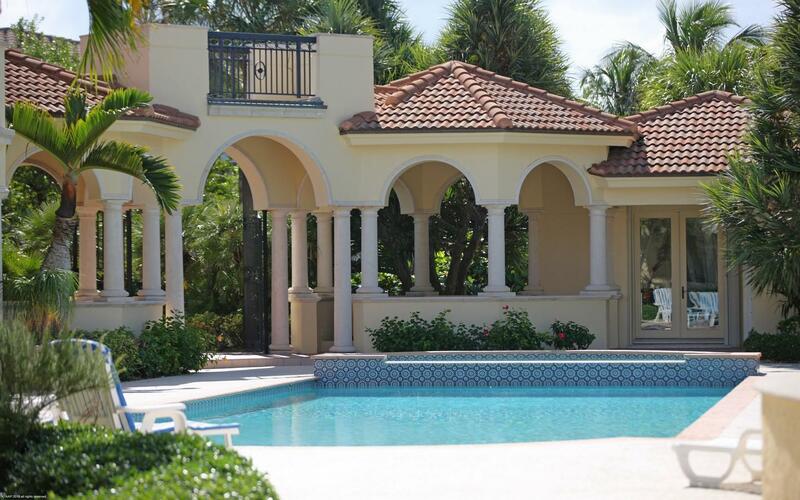 This home is perfect for the whole family, with 5 suites, 7 baths, 3 car garage, a full guest home, oversized pool, & over 7,000 sqft, it is perfect for entertaining! 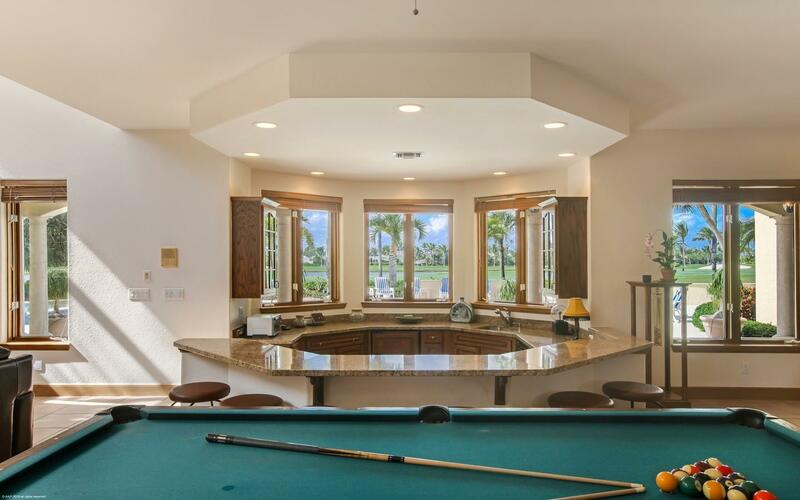 Room for the whole family during the holidays!